Print a $1/1 Bic pens coupon on the Bic Facebook Page. 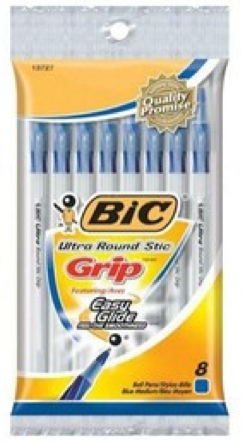 Use this coupon at Target to get a 7-pack of Bic Stick Grip Pens (priced at $1) for free. 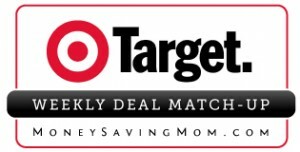 Did you find a great deal at Target? Just post about it on your blog and leave your link below. To make it easy for everyone to navigate quickly through the links, your link must link directly to your Target deals post. Links going to the homepage of your blog or any other part of your blog besides the direct link to your Target deals post will be deleted. Here’s a hot coupon! 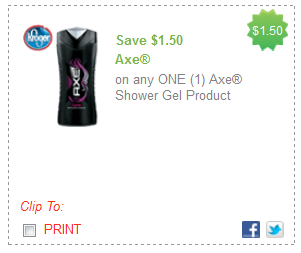 Print a $1.50/1 AXE Shower Gel coupon. Use this at Target and Walmart to get the travel-sized AXE Shower Gel for free.